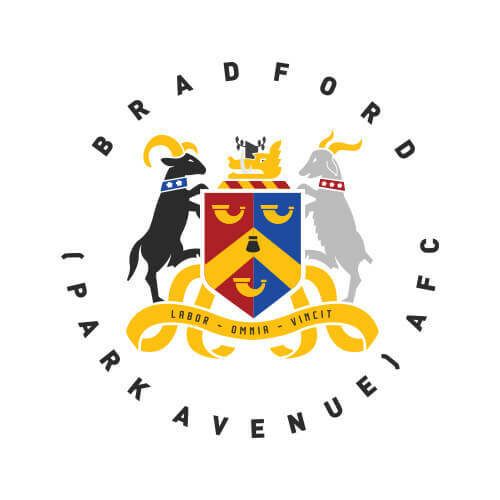 Bradford (Park Avenue)’s attention has switched to the Buildbase FA Trophy in preparation for their first involvement in the competition this season. Altrincham will provide the opposition on Saturday and Bradford will be aware of the threat they pose, despite leading Phil Parkinson’s outfit by six points in the league. Not only will Mark Bower’s side have their sights set on reaching the next round, they will be keen to exact revenge on the Robins after they exited the Emirates FA Cup at their hands in October. Jake Beesley converted a penalty and Shane Killock also notched but a clinical Altrincham carved Bradford open on several occasions to claim a 4-2 victory. The two sides also met in league action at the Horsfall Stadium back in September. Killock and Conor Branson struck to overturn an early deficit, but John Johnston and Max Harrop etched their names on the scoresheet to leave Bradford empty-handed. However, since the sides last met, Bradford have established themselves as the Vanarama National League North’s most in-form side. Last Saturday’s win over Ashton United extended the club’s unbeaten run to six matches and the West Yorkshire side are riding high on a wave of confidence ahead of tomorrow’s game. After falling at the first hurdle last year, Bradford will be desperate to overcome Altrincham and take a step towards Wembley. Parkinson was appointed as Robins manager in April 2017. He joined the club from Nantwich Town, who he had been in charge of since February 2015. During his time with the Dabbers, he guided the club to the semi-finals of the FA Trophy in 2016 and the semi-finals of the Northern Premier League play-offs in 2017, An FA-Vase winning captain as a player with Nantwich, he also represented Port Vale after having spells with Crewe Alexandra and Reading as a youth player. Hulme is undoubtedly one of the division’s most potent forwards. The clinical finisher has found the back of the net on ten occasions in the league already, picking up where he left off last season when he was the Robins’ top-scorer. He was also crowned the Northern Premier League Player of the Year after breaking the 30-goal barrier. The forward worked with management duo Bernard Morley and Anthony Johnson at Ramsbottom United and Salford City before making the move to the J. Davidson Stadium in July 2017. 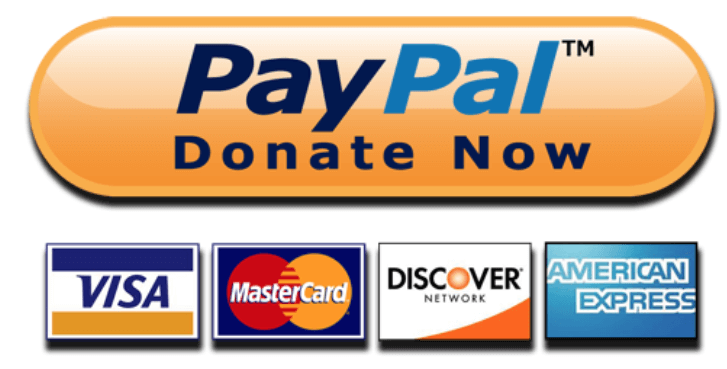 ← The Soccer Store Donate Football Goals The Horsfall College of Sport.